JKL offers a selection of surface mount lamps in T-1 - T-1 1/2 sizes. The lamps can be supplied in bulk packaging or in reels for automatic placement. 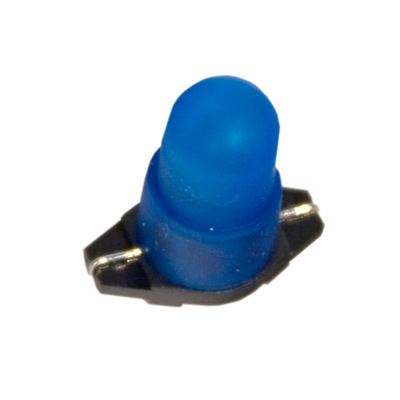 Most surface mount designs are supplied with a filter cap to meet a particular color requirement. JKL's surface mount lamps are most commonly used in radio, switch and HVAC applications.